Teachers at a middle school in Innisfail will no longer take their students to question period at the Alberta legislature after they witnessed the poor behaviour of the members there during a session last fall. Innisfail Middle School sent a letter to Speaker Gene Zwozdesky, Premier Alison Redford and the leaders of all three opposition parties after 90 Grade 6 students visited the legislature on Nov. 5. “Our students did not observe elected representatives working on behalf of their constituents to make a better Alberta." 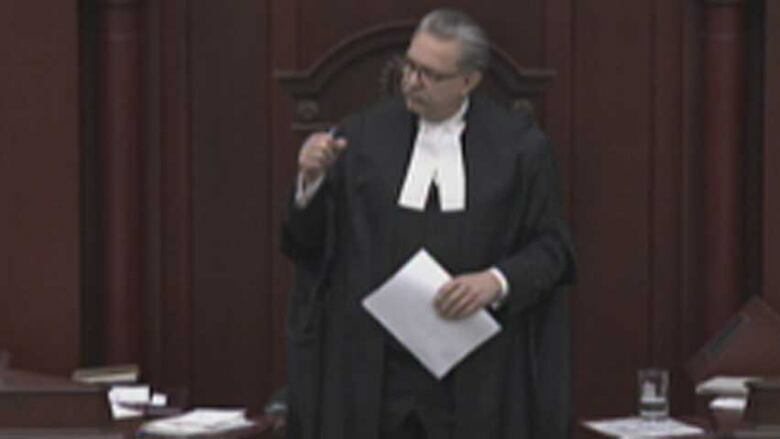 CBC requested a copy of the letter after Speaker Gene Zwozdesky made reference to it when reprimanding members of the legislature for rowdy behaviour during Monday’s question period. The students made the trip to the Alberta legislature as part of their social studies curriculum to get them interested in democracy. 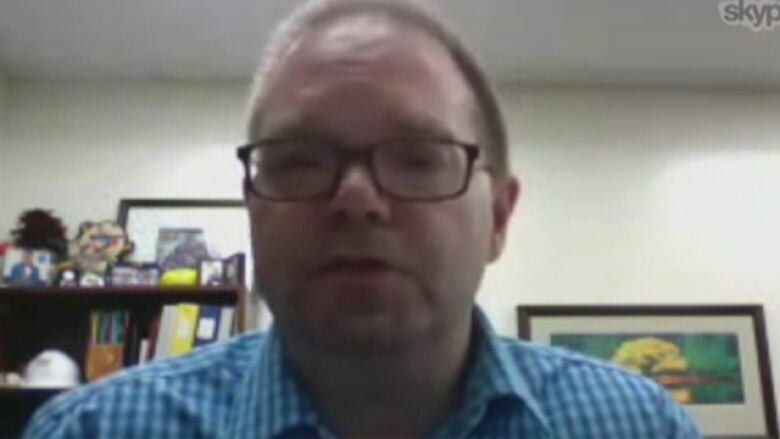 “A number of the kids looked at me in the legislature that day and said, ‘Are they allowed to say that?’” said Tom Stones, a Grade 6 teacher at Innisfail Middle School. The poor example set by the members became clear a few days later when the students held a mock legislature session at school. “As we were assigning the roles for the people to play, one student put up his hand and said, ‘Can I be the guy who asks the other guy to go outside and fight?’” Stones recalled. Innisfail Middle School will continue to take students to the Alberta legislature, but students will not sit through question period. “We have reached this decision because we feel the experience contradicts our efforts to instil a sense of respect and a desire to become active participants in our representative democracy,” the letter states.